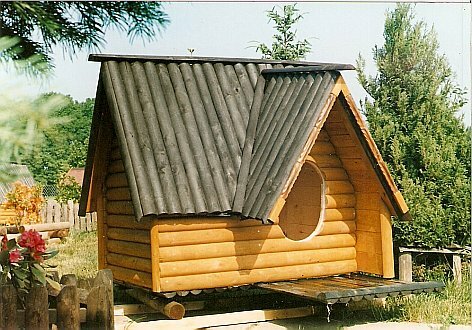 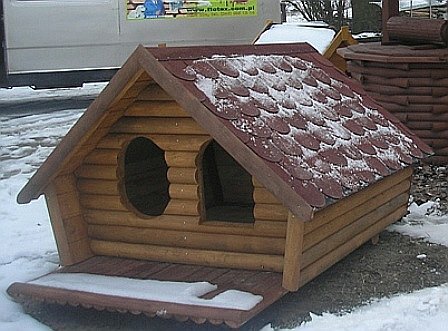 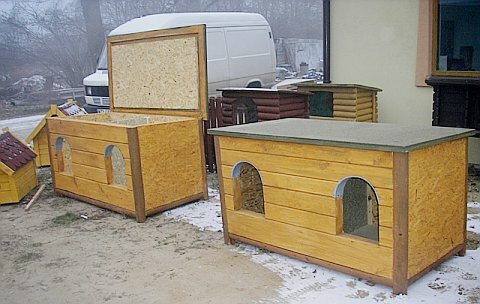 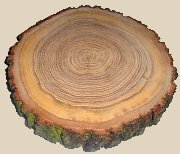 Recently it is the most popular dog house we have produced. 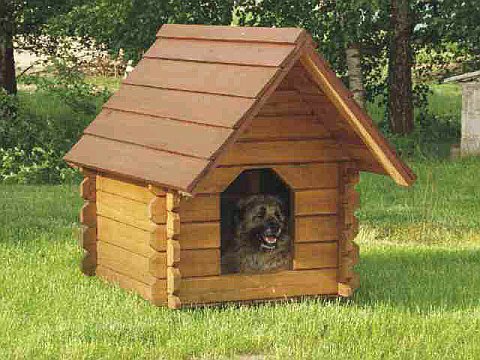 Every dog shoud have own small home. 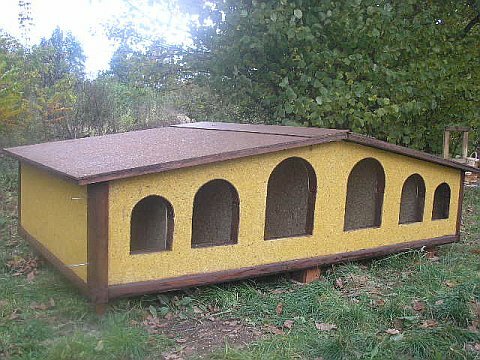 JIt is the dog house for two dogs that can piecefully live together. 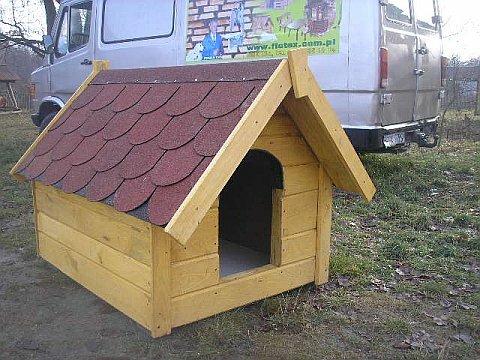 This dog house is also meant for 2 dogs.